Why not order them for your staff or students and custom print your logo for a branded look?! 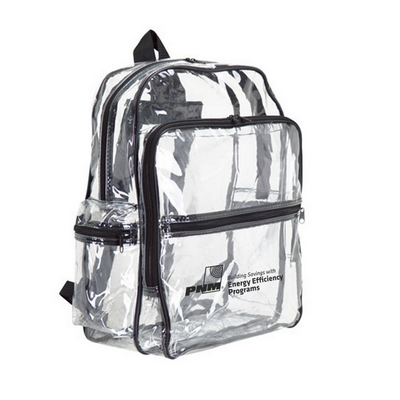 Has your school adopted the Clear Backpack Policy for students and staff? A clear bag for work? I've never heard about it. 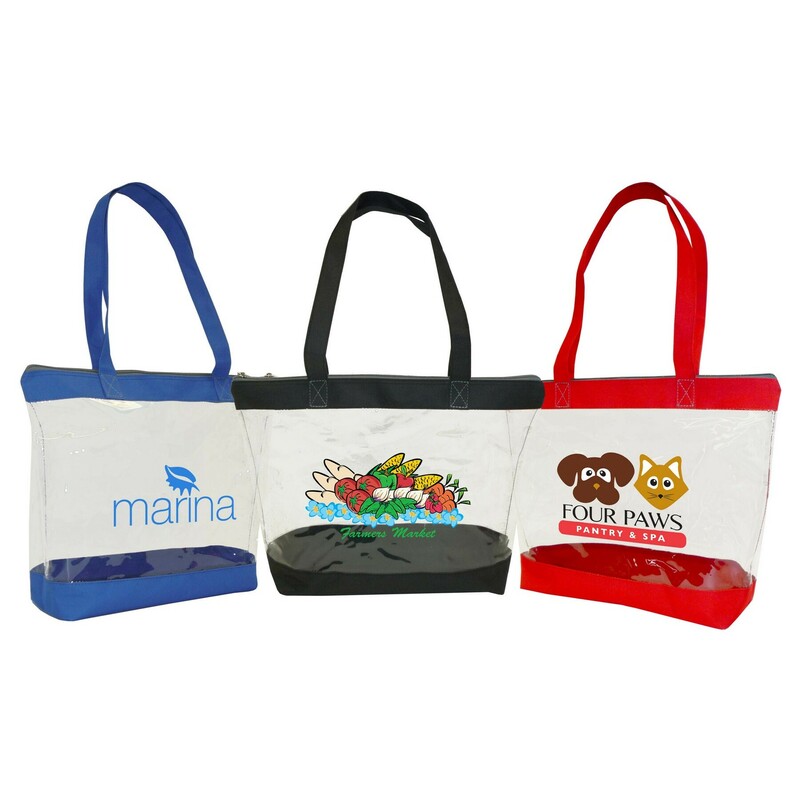 In many industries, employees may be required to carry personal belongings in a clear tote or a clear pouch in order to reduce theft or maintain high levels of security. This is a common policy in department stores, secure government firms, prisons and some restricted areas (for example, employees who work in “secure and sterile areas” at the Charlotte Douglas International Airport have just recently been required to carry clear bags into work). 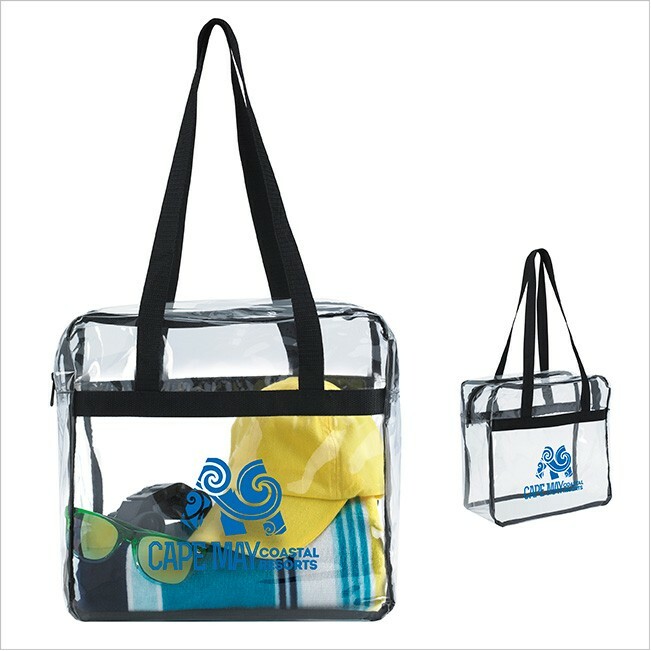 Although transparent tote bags are a common choice for the workplace, we have a wide variety of shapes, sizes, and colors to make a fashion statement while still following the rules. 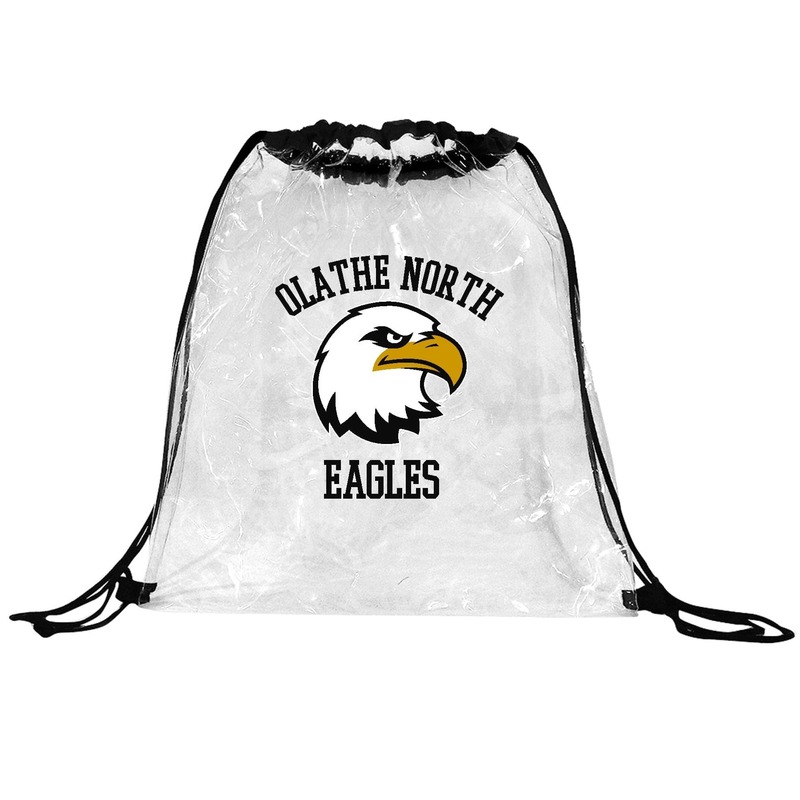 If your organization requires clear bags, purchasing our wholesale clear tote bags with your logo will save them the hassle of having to buy one themselves and avoid confusion on your clear bag policy standards. Does a clear tote bag reduce theft and corruption in the workplace? Yes. In stores such as Ulta or Macy's, there are sometimes people who take what is not theirs. 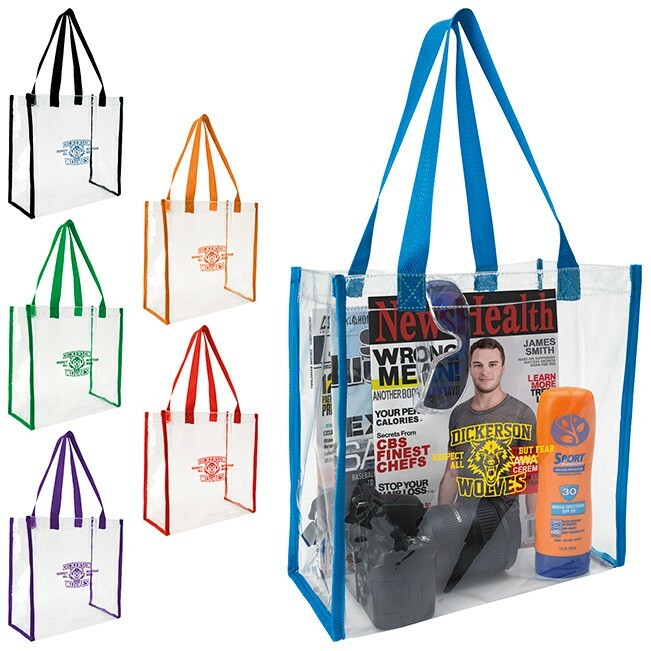 Clear bags help prevent theft by forcing all employees to be transparent with what they are carrying in and out of the store. Can a clear bag be fashionable and professional? Of course! In fact, clear bags are actually a fashion statement with top names like Valentino selling clear bags for over $3,000!!! Unfortunately, we don't have clear Valentino bags for custom print, but we do have a wide selection of fashionable, cute bags that you can take to work and out to happy hour. 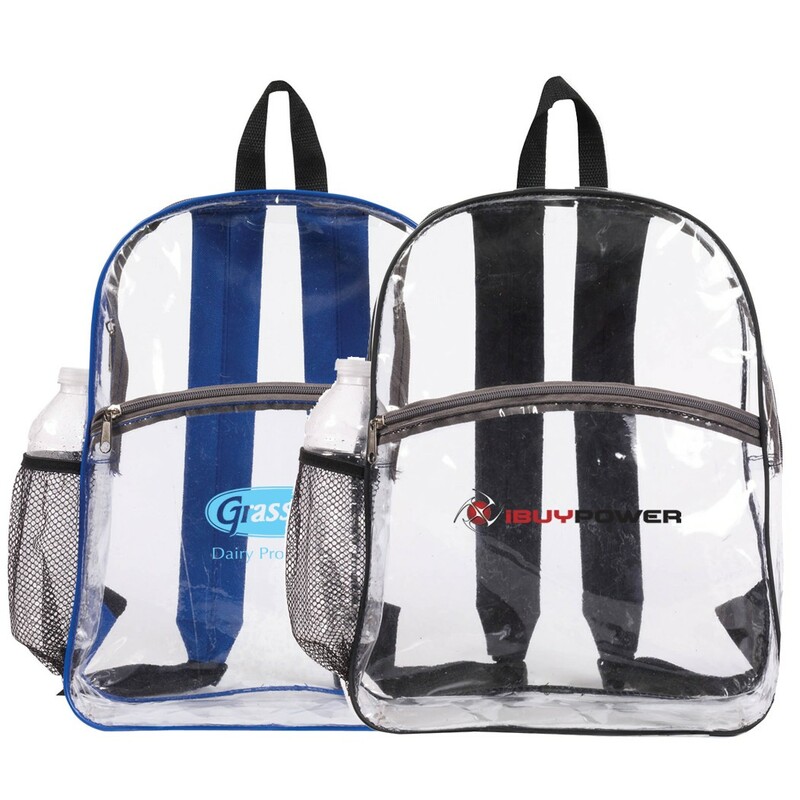 What size clear bag is suitable for employees? 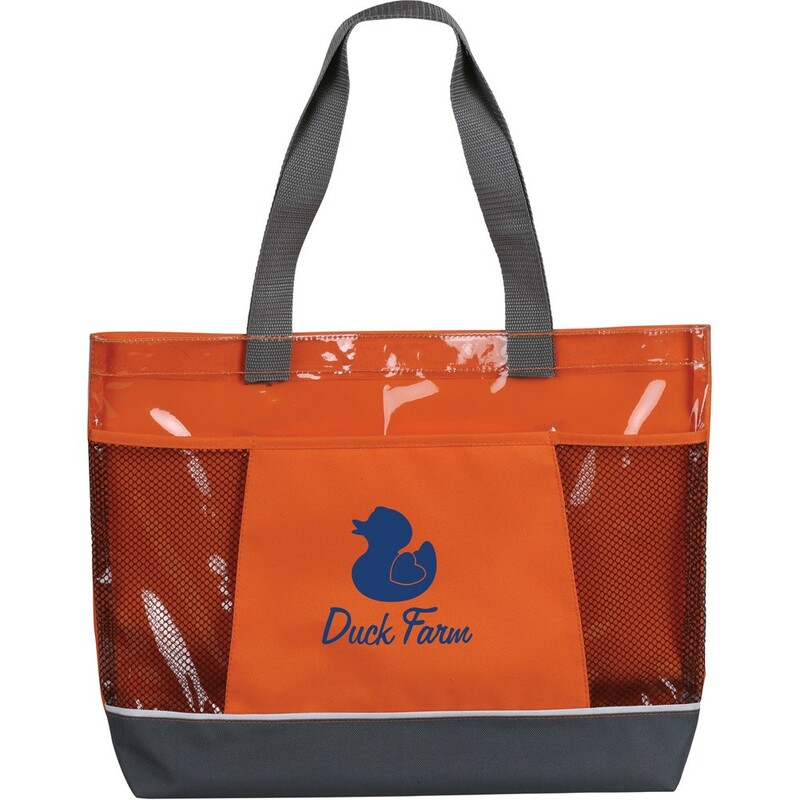 This is dependent on the rules for the company, but typically a standard sized tote or handbag will be fine.